While the term “software as a service” or “SaaS” is used to identify cloud-based software companies, the audiences and industries they serve can vary greatly. 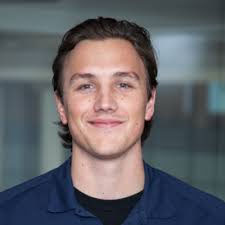 Yet in the B2B space, most SaaS marketers face the same challenge: long sales cycles in which they are challenged to not only reach the right business audiences online, but to also communicate and nurture prospects as they progress along their journey from initial brand discovery and awareness through to conversions and sales. The objective at the top of the funnel should be to create awareness of your brand and make it easy for prospects to understand what you do. This will fuel the success of other marketing programs in place that impact later stages of buyer’s journey. 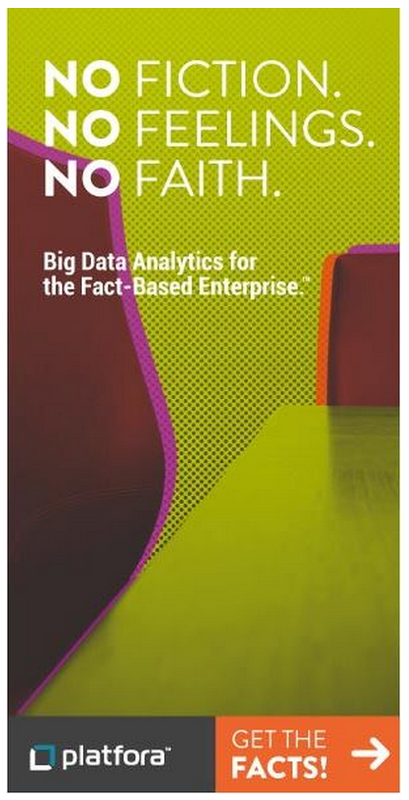 Platfora, a big data analytics company, uses this clean and attractive top-funnel display ad that matter-of-factly states its value proposition. 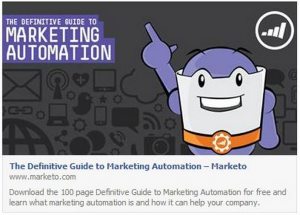 The landing page aligns with top-funnel objectives by focusing on content and allowing prospects to self-educate and understand the solutions it provides, instead of planting a giant form or call to action on the page. Top-funnel success metrics include brand awareness and recall, lift in traffic from target audiences, and more. Mid-funnel strategies are deployed to continue educating your audience, begin driving conversions, and creating velocity through your marketing funnel. 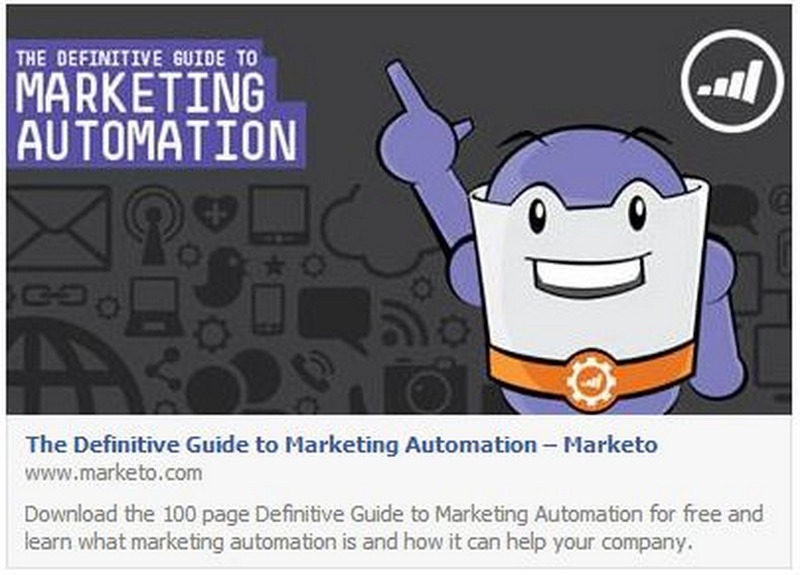 By targeting its social media ads to a very specific business audience (on Facebook’s Newsfeed in this case), Marketo can engage the professionals it cares about with a relevant offer that the audience will find valuable, while capturing their contact information through a form submission and allow it to nurture them further. At the bottom of the funnel is where SaaS marketers get excited because DR metrics such as conversions and sales hit the spotlight; yet the culmination of bottom-funnel success comes when top- and mid- funnel strategies are in place to guide more prospects through the funnel. 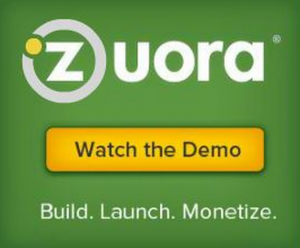 Zuora’s bottom-funnel display ad uses a call to action that would perform well with audiences who have previously shown interest in Zuora’s products by visiting the website, downloading a content offer, etc. Bottom-funnel metrics include leads generated, lead quality, opportunity contribution, and more. A well-developed SaaS marketing strategy will have two fundamental characteristics: it will consist of marketing programs that together make an impact at each stage of the marketing funnel from brand awareness to purchase, and have you targeting only the business audiences you care about. Music at Work: Good or Bad?